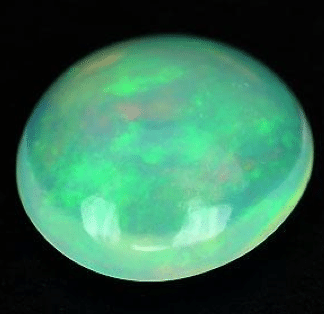 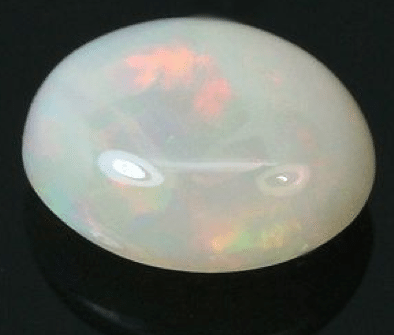 Beautiful opal loose gemstone from Ethiopia with a nice oval cut and an incredible play of color effect that include a lot of color tones. 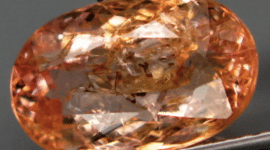 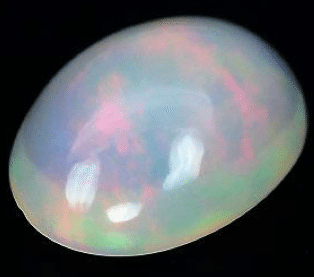 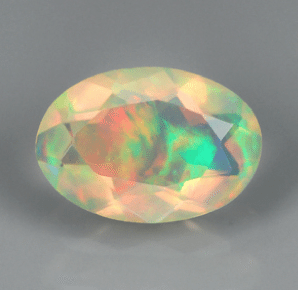 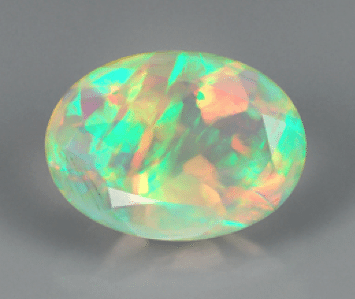 Beautiful natural fire opal with a stunning color and opalescence, with an oval faceted cut. 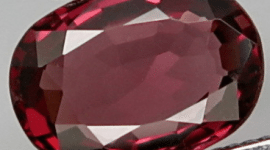 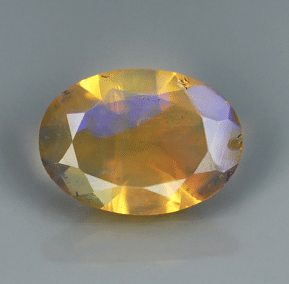 Perfect to be set in an elegant jewel or for your gemstone collection. 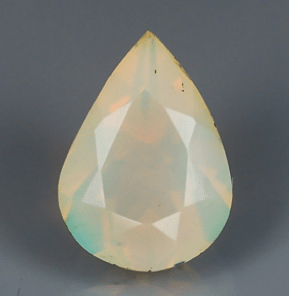 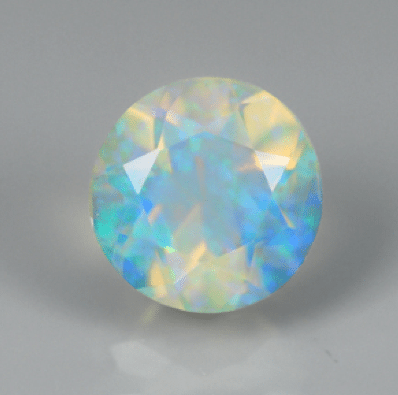 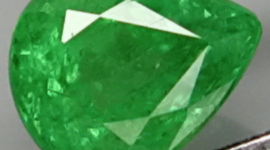 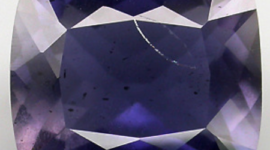 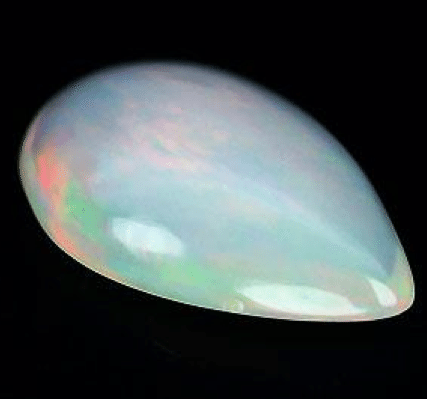 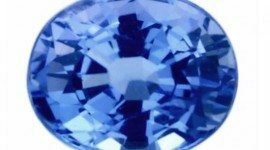 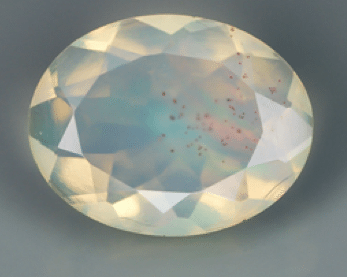 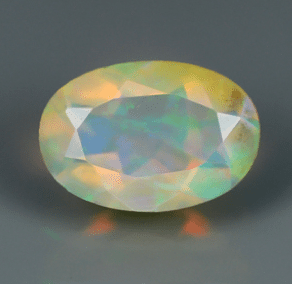 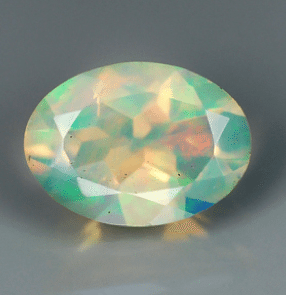 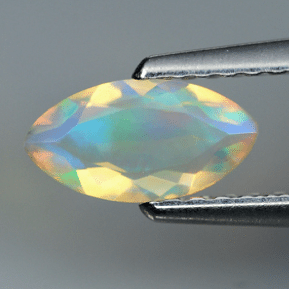 Beautiful precious Opal loose gemstone with a spectacular play of color and an unusual marquise faceted cut. 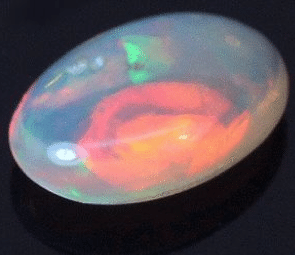 Beautiful opal loose gemstone from Ethiopia with a nice cut and an incredible play of color effect that include a lot of color tones.